A Belgian author, poet, and neuroscientist, he is known for such publications as Three Poems and The Anatomy of Bias: How Neural Circuits Weigh the Options. His other works include Truths of Stone and Shoaling Things. 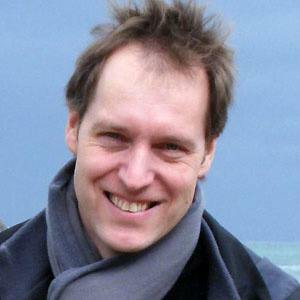 He received his Ph.D. in 1998 from the Catholic University of Leuven. He published poetry in Dutch, English, and Japanese. He was born in Antwerp, Belgium, and his birth name was Johan Marc Jose Lauwereyns. He collaborated with author Michael Palmer.